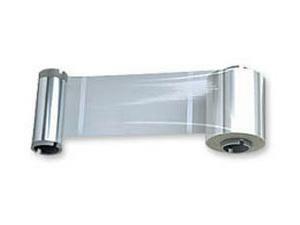 Genuine Fargo holographic lamination 82269. Laminating your organizations ID cards provides them with an extra layer of security and giving them more durability while keeping them more secure. Compatible with the following Fargo lamination printers: FargoDTC515-LC & DTC525-LC, DTC550-LC, HDP600-LC, HDP820-LC, HDP825-LC, Pro-L, Pro-LX, Cheetah II, Persona II printer series.